We are excited to announce that we will be working with Common 414, a new 1920’s themed cocktail bar that has opened in Raleigh, NC – three upcoming events of note! 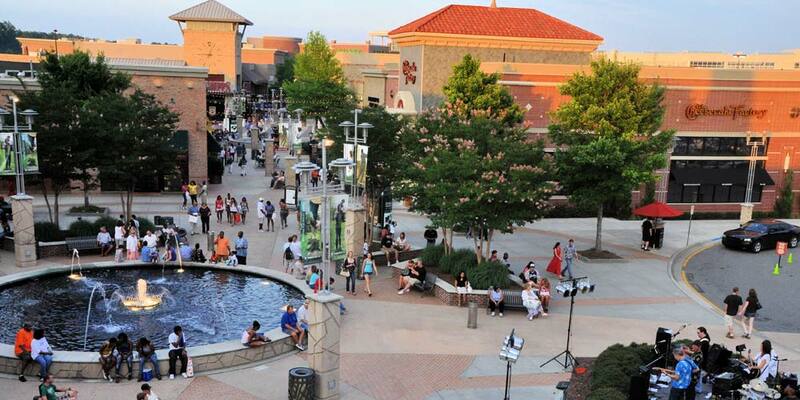 1) Friday, November 14, 2014, the Mint Julep Quintet will play from 8-11p.m. and at 10:00 p.m. we’ll be hosting and playing live music for a Charleston contest! Come show off your gams and your hot jazz moves – the winner of the Charleston contest gets a Mint Julep Jazz Band prize pack (CD, shoe bag, button) and a VIP Booth Package for Common 414 (a $250 value). 2) and 3) On two Sundays in January (11th and 25th), 2015 we begin what we hope will be a regular gig for the Mint Julep Jazz Band, so you can hear all this great music from the 1920’s, 30’s and 40’s performed by our little big band twice a month! We say we hope because continuation of this event depends on you voting to keep MJJB here with your feet and your wonderful presence. Band plays from 7-10 p.m., $5 cover because there are a lot of people in the band! Thanks so much to Common 414 for giving us this opportunity, it’s rare to see bands this large with regular gigs and we’ll do our best to keep this one – swing out, Raleigh! The terms “jazz” and “swing” can conjure very different imagery and sounds, depending on who you ask. With that in mind, it can be difficult to describe the music we perform in the Mint Julep Jazz Band. When most people think of “jazz,” what usually comes to mind is smaller combos playing bebop, modern jazz, straight ahead jazz, or standards. The term “swing” tends to bring up thoughts of Glenn Miller’s recording of “In the Mood,” Benny Goodman’s recording of “Sing Sing Sing,” or even Louis Prima’s “Jump, Jive, and Wail.” While the understanding of these terms may be more of a pop culture reference to most, it’s kind of like saying all music from the 1970’s is disco, or all music from the 1980’s is new wave – the terms jazz and swing have a much broader definition, with jazz as the umbrella term and swing as a subset of jazz. So where does the Mint Julep Jazz Band fit into swing and jazz? Jazz, in its earliest form, originated in the early 20th century. In terms of a timeline, the Mint Julep Jazz Band doesn’t go all the way back to the beginning of jazz, but does pick up jazz shortly thereafter. 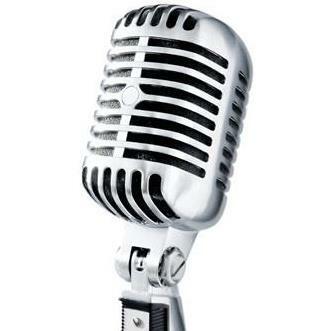 In the 1920’s, jazz grew to prominence and began to gain mass appeal, thanks to the popularity of radio and enhancements in recording technology. 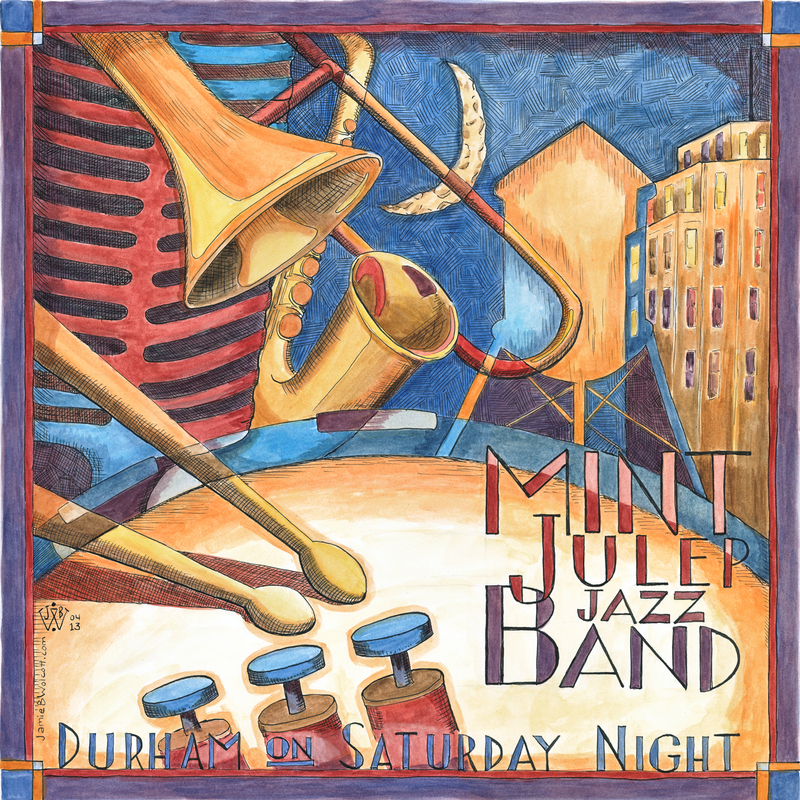 The Mint Julep Jazz Band plays several arrangements of jazz tunes from this era, primarily from the late 1920’s. Jazz continued to gain popularity into the 1930’s, and began to take on the name “swing.” Most of the music we play is from the 1930’s and early 1940’s, which was the height of the swing era. This music is still jazz and, at the time, was America’s pop music – it was the music that filled the dance halls and airwaves, it was trendy and was associated with youth culture. We believe this music was popular because it is so much fun – it’s toe-tapping music, has a great energy, and is a joy to perform. Thus, it’s possible for us to be both a jazz band and a swing band because the terms overlap. We hope you’ll come to one of our shows and hear some of this music firsthand – even within early jazz and swing, there are different sounds and subsets to keep things interesting, and we think you’ll like what you hear!